SaaS is an interesting concept that lies perfectly between selling a product and a service; it plays the role of both. You have a product that you are continually improving and adding to but also it plays an ongoing role in the processes individuals or businesses use everyday. Selling that all in a few seconds online is difficult. 55% of visitors will spend less than 15 seconds on your landing page. If you create a landing page that speaks correctly to your target audience and shows them exactly how your product works into their processes to help them, you can sell and grow profits exponentially with minimal effort. Again, you have less than 15 seconds to communicate your value to whoever lands on your page. A lot of website want to put something vague, cool, and creative at the top like a mission statement but this doesn’t help you convert. If visitors have to spend time trying to figure out exactly what you do, they won’t and they will move on. Stick to one short sentence about what your product does and why it’s necessary for them and move on to the details down the page. Users visiting your site should see a value for them personally within seconds of landing on your page. Once you’ve communicated your value to visitors, you can speak to your target audiences more directly. Often times, different users in different roles may not immediately see how your product can be used to improve their work specifically. Answer their questions ahead of time and have content and copy focused on specific groups you are selling to readily available. An example from us is our Beamer for ___ guides. We have guides ready for specific industries that Beamer is a great fit for to show users how they can implement Beamer. This way, those specific customers have answers to the questions they have and have a great idea of how your product can make their life easier. It’s an easy way to improve the chances of a conversion. It can be tempting to want to tell users about all the different things your product does and all the cool little features. This can get confusing and overwhelming and leave them questioning “but what does it really do?”. You’ve probably experienced this on a SaaS landing page before. Again, don’t stray from the boiled-down, core value of your product for the user. 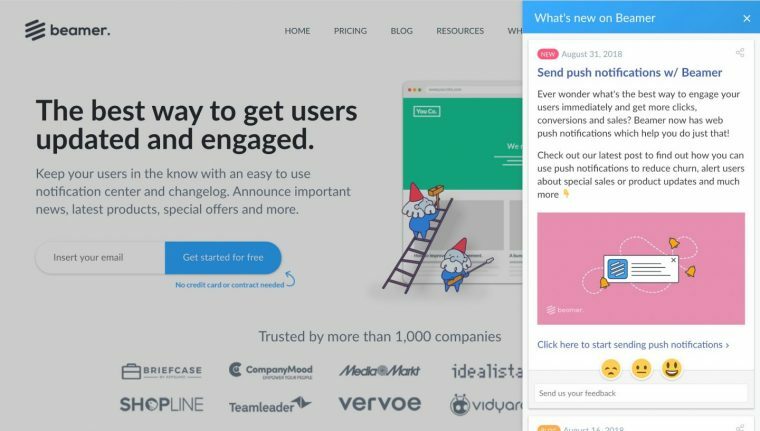 Pick a handful of the most relevant and immediately useful features to talk about on your landing page. Represent them visually with graphics that grab attention and help potential users get the gist of what you’re talking about. It’s easy to create CTAs that get lost in the overall look of your page. It may be obvious to you as to where they should be clicking and looking for further instruction but not to someone who is brand new to your page and product. A lot of the success of CTA buttons has to do with the way our brains work and what makes us subconsciously attracted to taking action. You should use these tips to your advantage. Make CTAs visually stand out by using contrasting colors and open space apart from the rest of the features on your page. 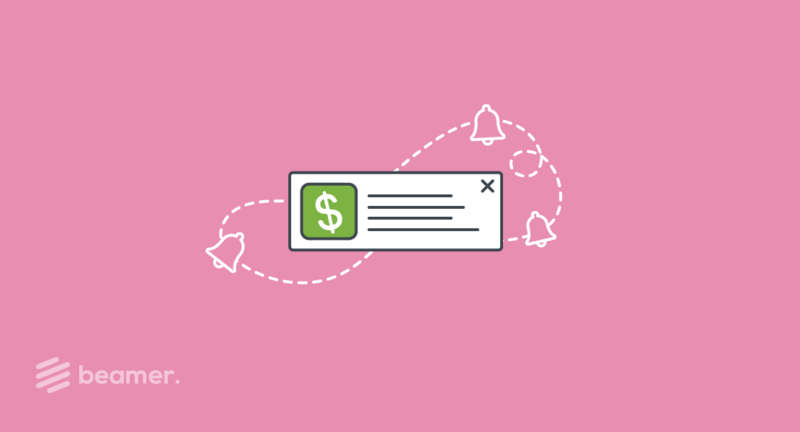 When using text on your CTAs make sure that they spell out the value and next actions the user is going to take. For example, instead of “Click Here”, the button should say “Sign up for a free ___ now”. The more direct and actionable the text, the more engaging it is. Try to also incentivize CTA buttons by adding a time constraint (“Limited time only”) or offering something free as a result. Or you could go a step further and launch real-time social proof notifications on your page using a software like Proof. Use tools like Optimizely to A/B test different elements on your landing page and determine what is helping you convert the most. It saves a ton of time and money in trying to determine on your own what you need to change after awhile. You can A/B test button colors, CTAs, copy, graphics, etc. 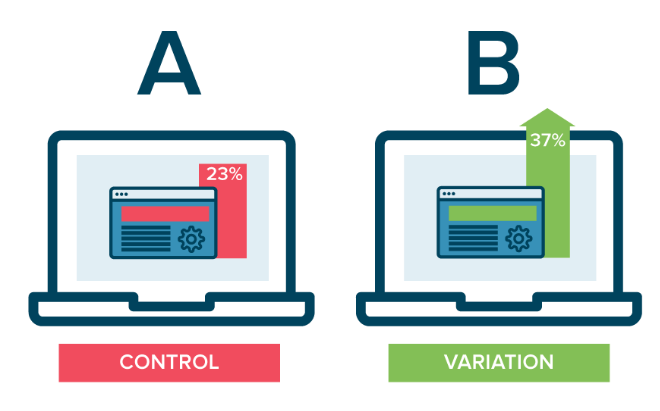 A/B testing helps you inch closer and closer by making little changes towards the perfect high-converting landing page. Entice users to get on board with your product or service now by showing how your product is continually improving. Use Beamer to update users, new and returning, about the changes and improvements happening with your product. Beamer is an in-app and in-site newsfeed where you can create interactive updates for just about anything. You can add photos, GIFs, and videos to your Beamer updates to make the more engaging than just a changelog. You can add CTAs to your updates to direct users to your changes so they can explore them right away. Users can leave comments and reactions just like a Facebook feed so you and your team can get immediate feedback. 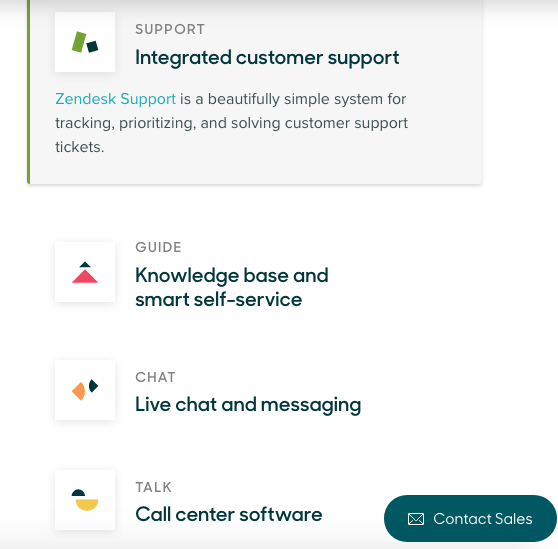 You can set up push notifications and use the Zapier integration to send your updates to social pages, email management tools and users who have opted in to push notifications to bring users back even after they’ve left your landing page. Your landing pages are your 15 second pitch to a potential user. 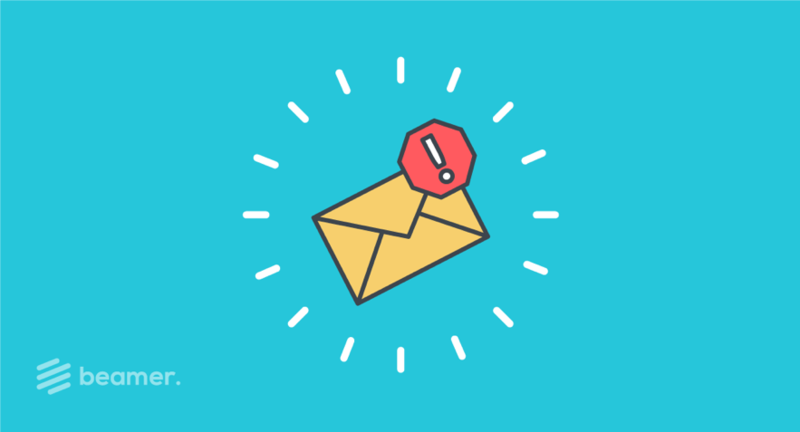 If you engage them right away with these tips and tricks, you can make 15 seconds turn into recurring monthly revenue. Try Beamer for free today and engage users and potential users 10x more.